As the prices of petrol and diesel are on fire across the country, the BJP-led Narendra Modi government is to take a major decision on reducing excise duty. According to a report, the final decision on fuel prices issues will be taken by the PMO. 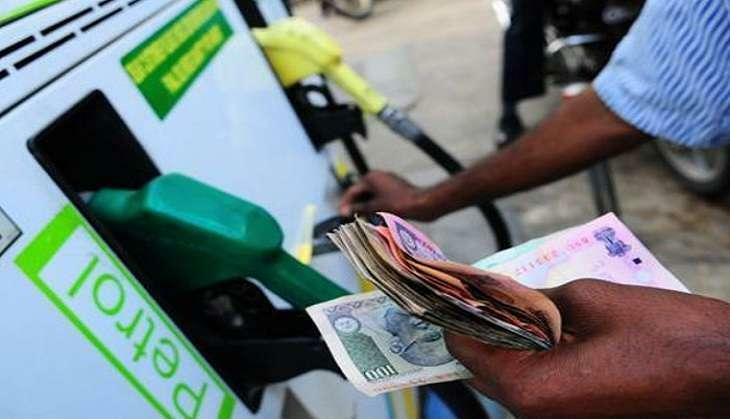 According to sources, the price cut is likely to be in the range of Rs 2 to Rs 4 per litre. On Tuesday, the price of petrol in New Delhi reached on the peak of Rs 76.87 and diesel at Rs 68.08 per litre, respectively. Petrol in Mumbai was on fire at Rs 84.70 per litre and diesel at Rs 72.48. The Union Petroleum Minister, Dharmendra Pradhan could meet the oil marketing companies on Wednesday to handle the situation. It is likely that the government can ask the Indian Oil (IOC), Hindustan Petroleum Corporation (HPCL) and Bharat Petroleum Corporation (BPCL) to deposit prices in the form of temporary arrangements. As per Business Standard report, the PMO has provided data and input from OMC. An official of the Finance Ministry said that in the last one week the discussions are on regarding the reduction in excise duty on petrol and diesel and the decision will be taken soon. The discussions on excise duty are also being discussed by dealers on their commission. Significantly, when global oil prices came down, the BJP government raised the excise duty nine times between November 2014 and January 2016 but it was reduced only once in the month of October last year. 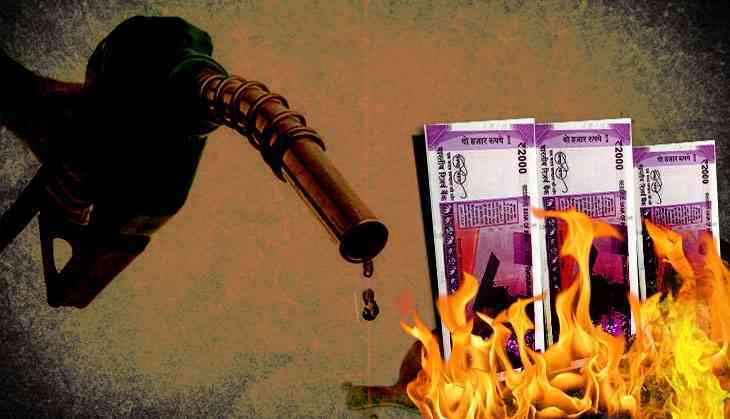 According to the revenue collection estimates of the Finance Ministry, the central government is expecting to collect more than Rs 2.579 lakh crore by imposing a tax on petroleum products by the end of this financial year. This is much more than the revenue collection of Rs 88,600 crore in 2013-14. In the last financial year, the collection was 2.016 lakh crores. Officials of the Finance Ministry said that the reduction in excise duty on petrol and diesel is expected to lose revenue of 130-140 billion rupees. The reduction of 2 rupees will be a loss to the government of 260-280 billion. Similarly, a reduction of 4 rupees per litre would result in revenue loss to the government of 520-560 billion rupees.